The Spring Fling is on April 27! 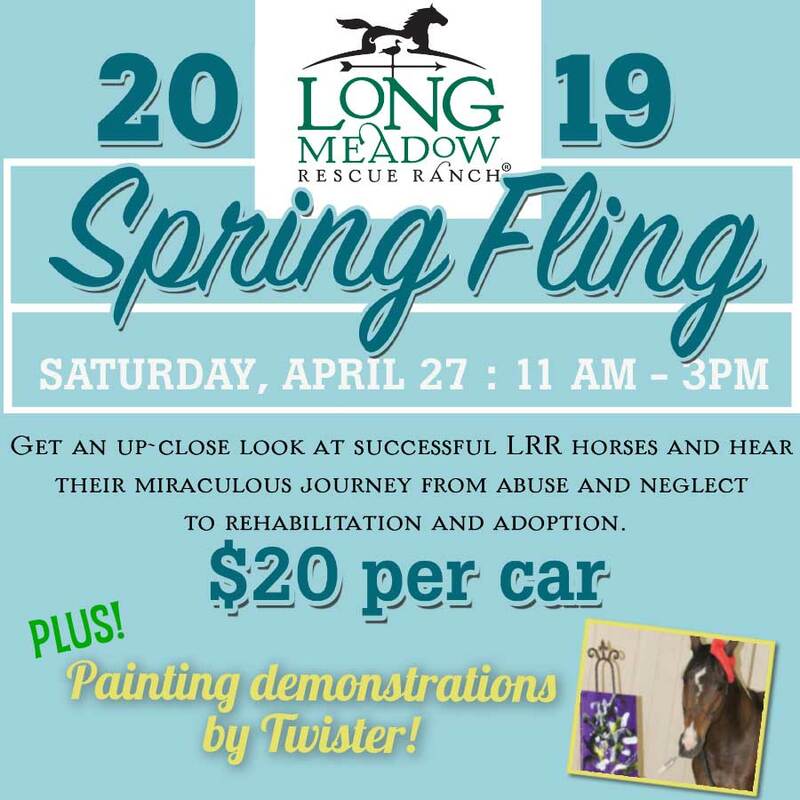 Get an up-close and personal look at successful Longmeadow horses and hear their miraculous journey from abuse and neglect to rehabilitation and adoption. Enjoy riding demonstrations, kids activities, and a silent auction, equine-related vendors, and wagon ride tours through 165 acres of rolling hills and lovely pastures. 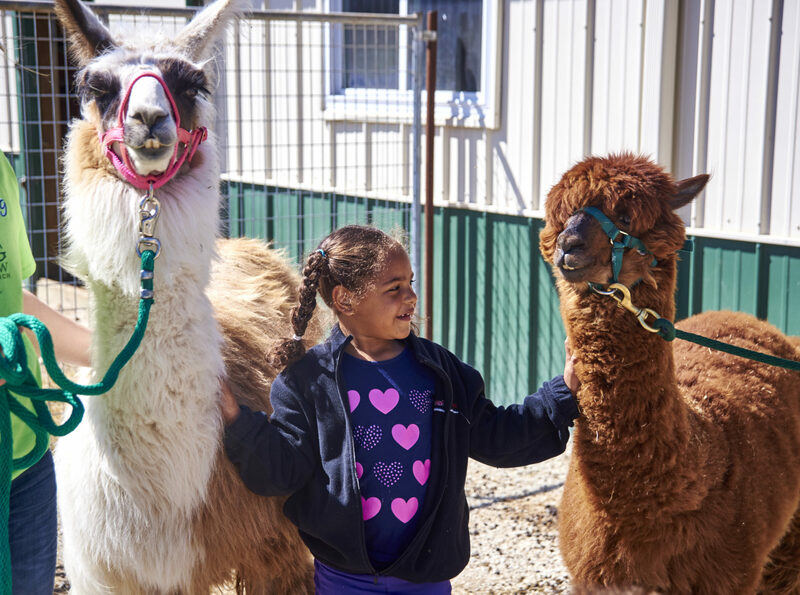 Meet rescued horses, pigs, goats, ducks, chickens, and much more! Just $20 per car load! 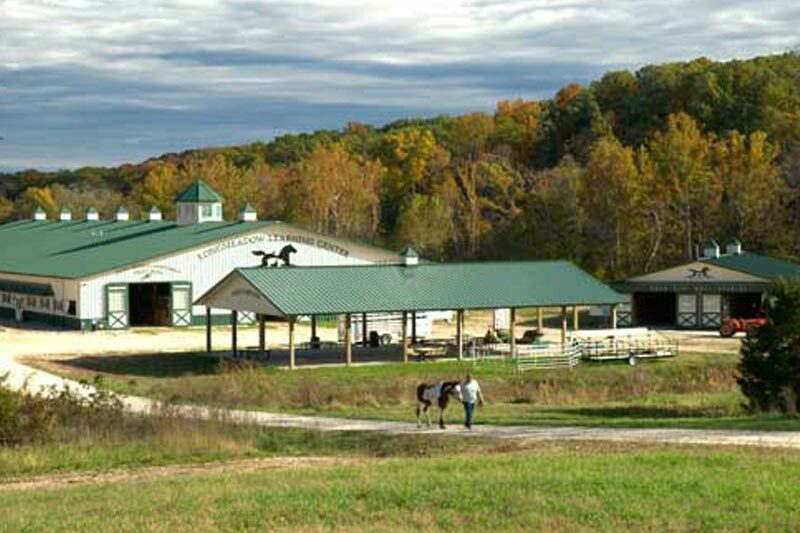 Longmeadow Rescue Ranch is open to the public on Fridays from 12 pm – 3 pm and Saturdays from 11 am – 3 pm. Meet adoptable horses and farm animals, visit with our Barn Buddy ambassadors and enjoy the beautiful scenery at our ranch in Union, MO. 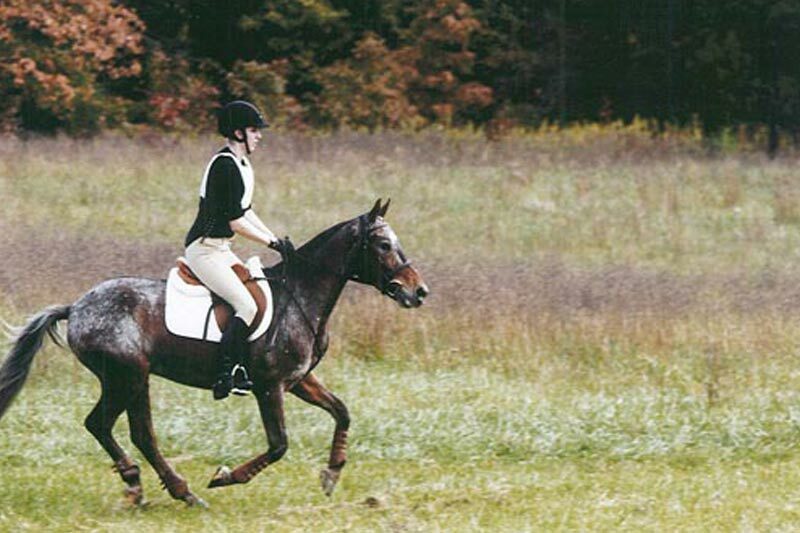 Longmeadow has beginner to advanced lessons available in multiple disciplines. 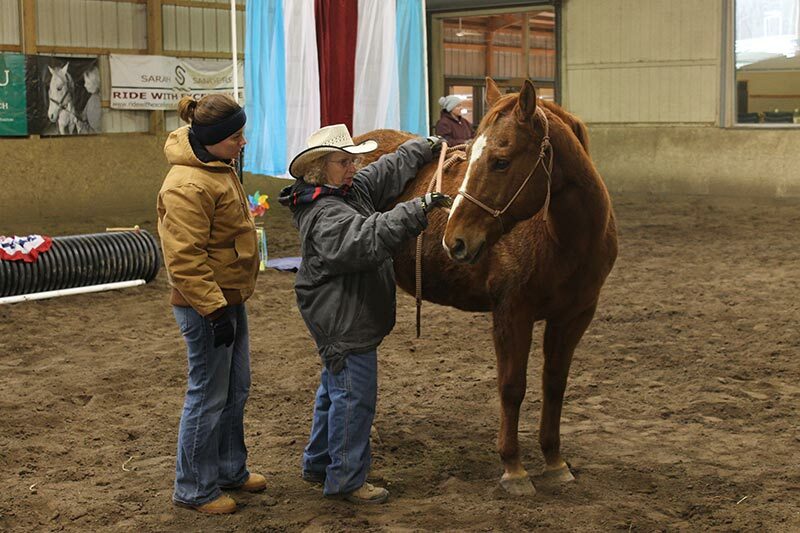 Lessons are available for anyone interested in advancing their riding and horsemanship skills, whether you’ve adopted from Longmeadow or you’re dreaming of a horse of your very own. Longmeadow and Humane Society of Missouri have a number of available job openings. We are looking for people who care about the animals they are working with daily and who want to help find these caring animals a new home. Find out the latest news and what’s happening around Longmeadow.